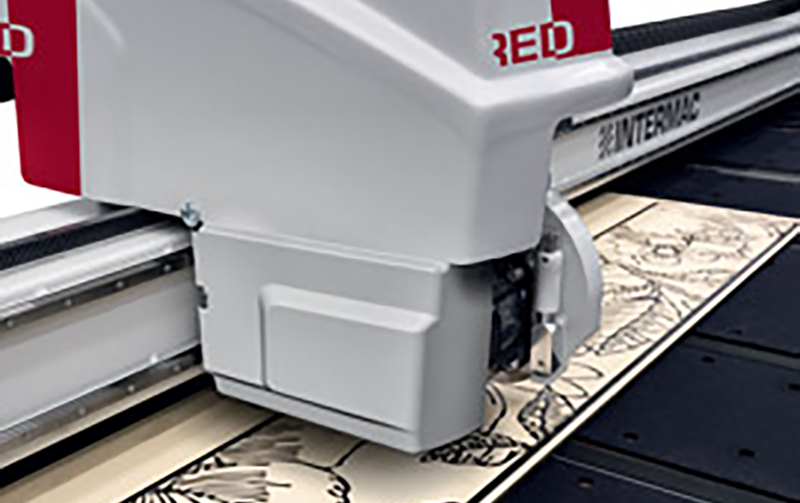 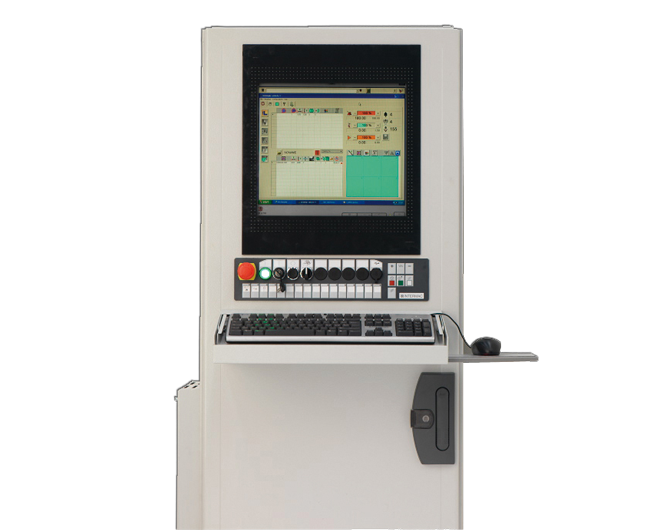 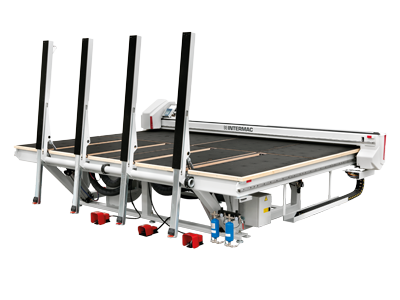 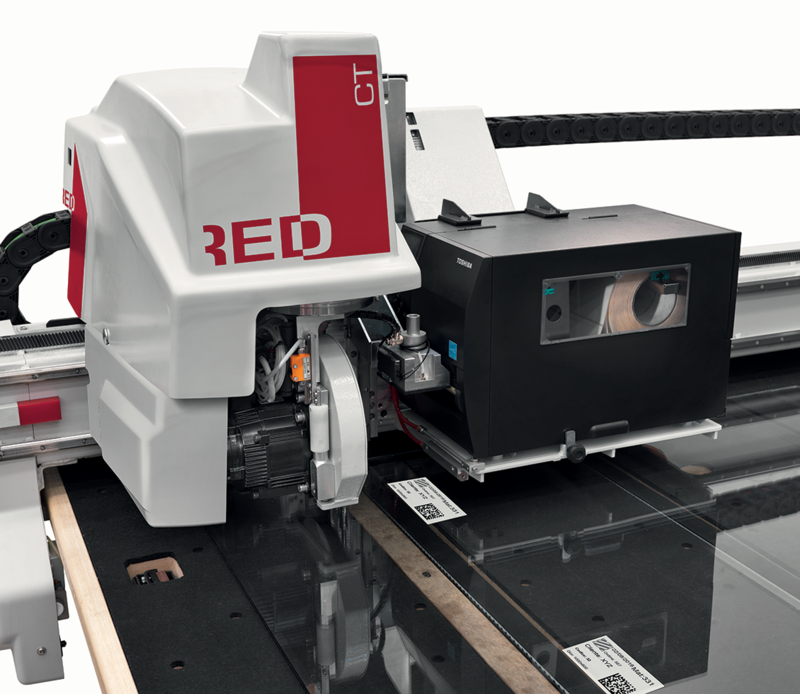 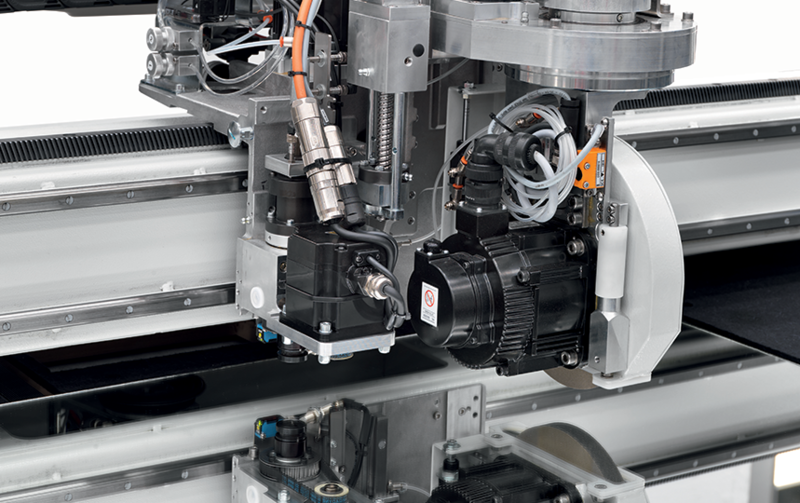 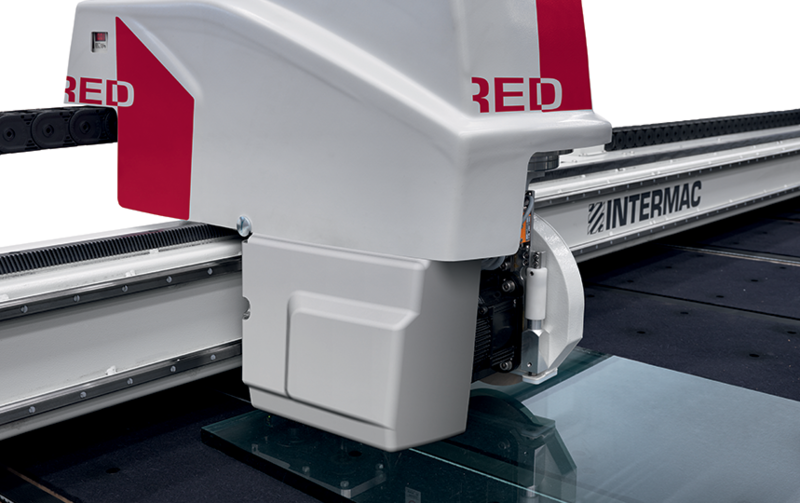 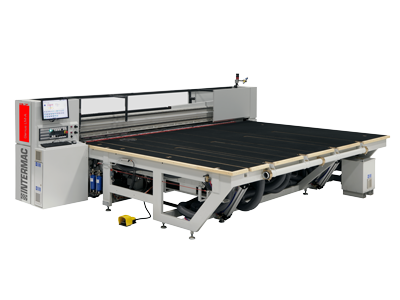 Genius CT-Red offers a full range of high-tech optional equipment to guarantee the maximum cutting line productivity. 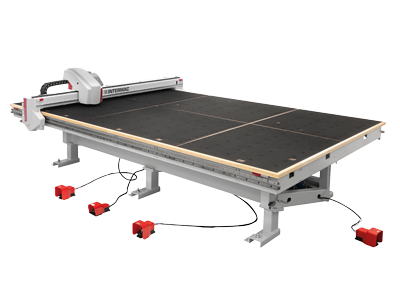 A solution for all cutting needs. 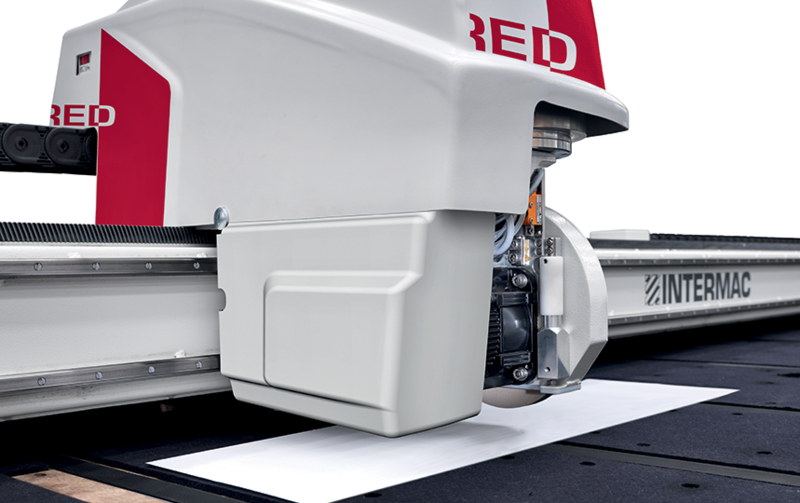 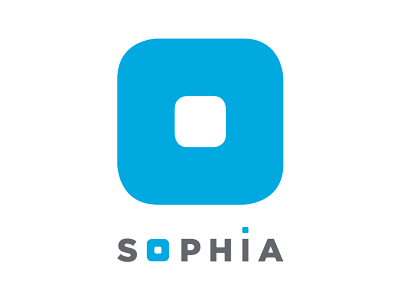 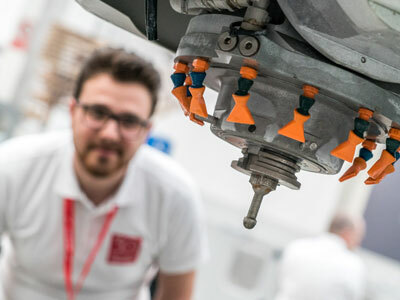 Excellent cutting precision with simple, intuitive technology.